Southern separatists in Yemen are preparing for a massive mass rally organized by the Southern Transitional Council (STC) on July 7 to mark the 23rd anniversary of the country’s reunification. The rally comes after a series of verbal exchanges between STC and the Hadi-led government. Leader of the STC, General Aidarous al-Zubaidi, had on Wednesday stated that they will continue to pursue the independence of Southern Yemen through secession as he claimed that their patience was “running low” with the government. Zubaidi formed the Southern Transitional Council in May when he was dismissed from his Aden municipal leadership post by exiled President Hadi. 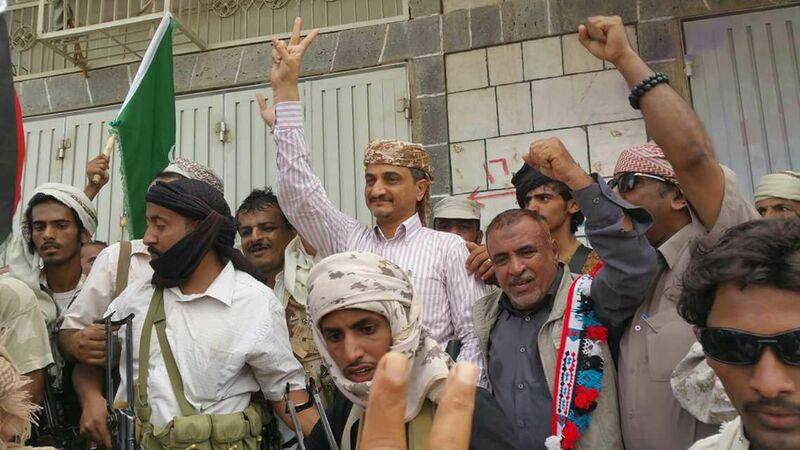 Residents of Lahj, Dali and Abyan provinces started heading to Aden on Thursday to participate in the Friday march. Zubaidi’s actions have not been applauded by the Hadi-led government which considers the STC is “supplementing the Iranian and Houthi power grab” that has led to the chaos that the country has been experiencing over the past couple of years. Zubaidi claimed that Daghr supports terrorism and also accused the Islah party of spreading turmoil in Yemen and to influence policies in southern Yemen in collaboration with Hadi. According to him, the party is a partner to the Muslim Brotherhood which has no support in the southern part of the country. South Yemen was united to North Yemen at the end of a four-year civil war which broke out in 1990. North Yemen won the war but the sentiment of the south for self-rule still persists. Last revised by: Jaber Ali, our reviewer, on July 7, 2017. Posted by KanelkaTagba on Jul 6 2017. Filed under Gulf News, Headlines. You can follow any responses to this entry through the RSS 2.0. Both comments and pings are currently closed.